Benny is a college dropout from a Florida university where he studied until getting into trouble with the FBI and the mafia. 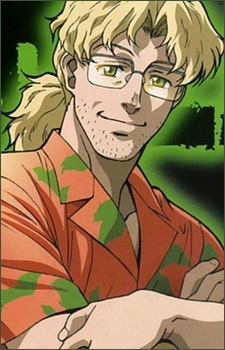 He works as the Lagoon Company's mechanic, computer specialist, and researcher. He is of Jewish descent as he puts it himself and is often called "Benny-Boy" by Dutch.